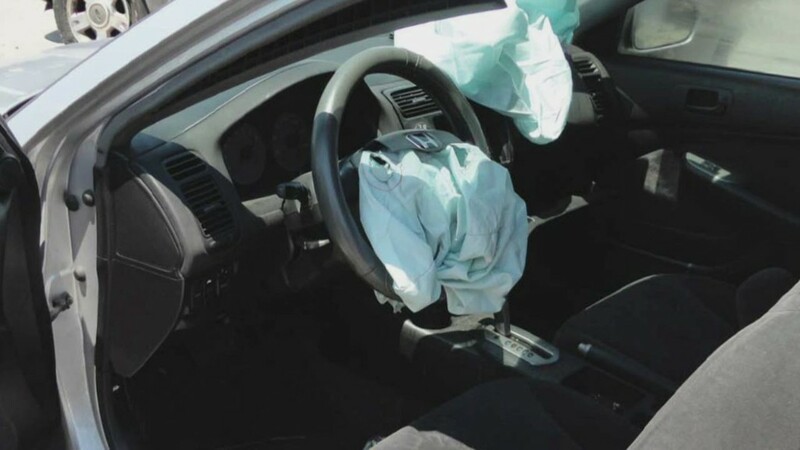 Safety regulators have still not publicly identified all of the car models included in the record 34 million vehicle recall by Japanese airbag maker Takata. So we spent several hours on Wednesday compiling as exhaustive a list as we could. What follows is based on data from the National Highway Traffic Safety Administration's web site, as well as from the Center for Auto Safety, an advocacy group that has researched recalls for decades. NHTSA has a Web site dedicated to the Takata recall with a database. The site lets you enter a vehicle identification number, or VIN, to see if your car is included in this or any other recall. But the database is not yet complete. Until then, here's a list of car models, and model years, already known to use the recalled Takata airbags.